The Bears are back — to the NCAA tournament, that is. The Cal softball team is headed to Ann Arbor, Michigan, where the team kicks off its postseason play for the second time in three years. The No. 20 Bears (38-16 overall, 10-14) will join host and overall No. 3-seed Michigan (51-6), Pittsburgh (35-20) and Oakland (27-22) in the first round of the double-elimination regionals. Cal claimed the No. 2 seed in its bracket behind Michigan, with Pittsburgh and Oakland taking the third and fourth seed, respectively. The winner of each Regional bracket will move on to the Super Regionals, and the Super Regionals victor will compete in the Women’s College World Series, held in Oklahoma City. 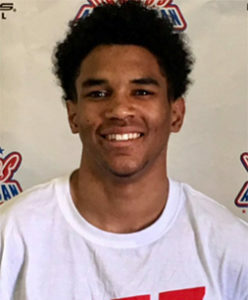 In order for the Bears to book a ticket to Oklahoma, they will need to emerge triumphant from their Regional bracket, starting with their first game Friday. 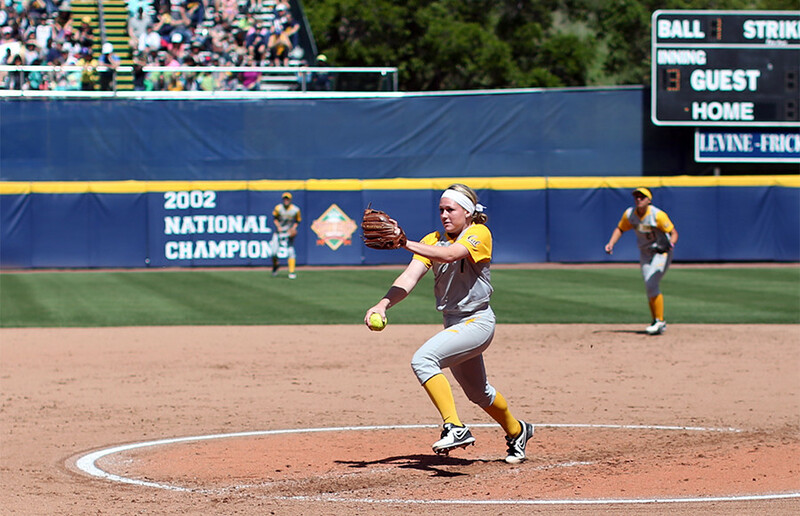 Cal is set to face Pittsburgh for its first game of the tournament at the Wilpon Softball Complex at 12:30 p.m. Despite missing the postseason last year, the Bears are no stranger to postseason play. Last year was the first time they failed to make a postseason appearance since head coach Diane Ninemire took over 27 years ago. 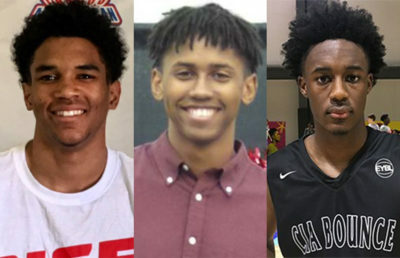 This year, Cal set out to prove that last season was a mere bump in the road, and it has done so, relying on a mixture of old and new faces to pave the way to the NCAAs. 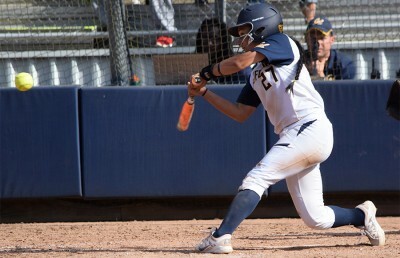 “It says a lot about our team and the way we’ve come back, and come back so strong,” senior redshirt shortstop Britt Vonk told Cal Athletics. Vonk is one of the veteran players on whom the Bears have relied to lead them away from the slump it finished last season with. She is the team’s second leading batter with a .431 average. 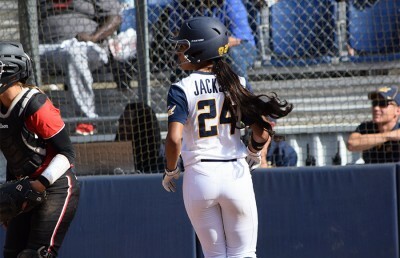 Other senior leaders include infielder Danielle Henderson and left fielder Cheyenne Cordes, who have established themselves as two of the most dominant players in the Pac-12. With a .384 and .382 batting average, respectively, Henderson and Cordes will bring not only experience but also stability to the Bears’ postseason play. The task of limiting the opponents’ offensive attacks will fall upon sophomore pitchers Stephanie Trzcinski and Katie Sutherland-Finch, who hold a 3.51 and 3.79 ERA, respectively. The sophomore duo has been steady throughout the season, and the young pitchers will look to maintain their consistency, starting with their first opponent, Pittsburgh. This is the first time the Panthers have earned a berth in the NCAA tournament in its softball program history, and only the second time Cal will face Pittsburgh. On Saturday, the winner of this matchup will play the winner of the Michigan and Oakland game.